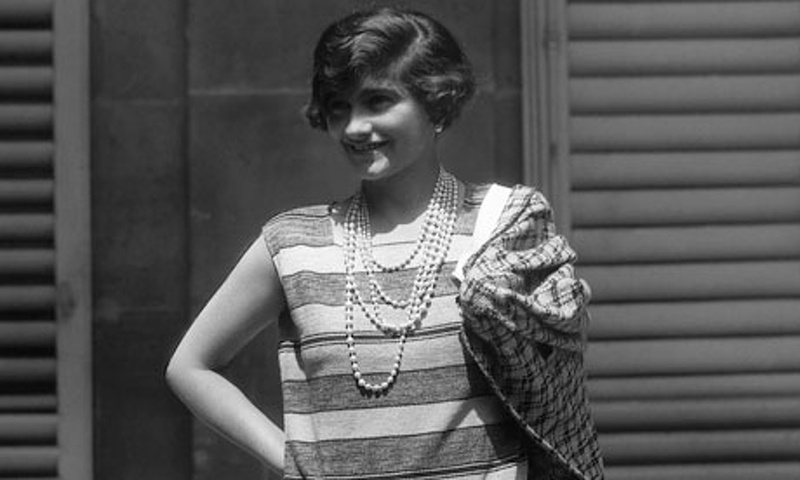 Coco Chanel her Personal Branding secrets. “Life can only be understood backwards; but it must be lived forwards.” Soren Kierkegaard In the last days, looking at my social timeline, I have seen so many posts on 2016 predictions: Marketing, CRM, Social Media, and Content marketing predictions. All this “future” made me feel so melancholic, that I decided to look back at the past and try to find something meaningful for me.